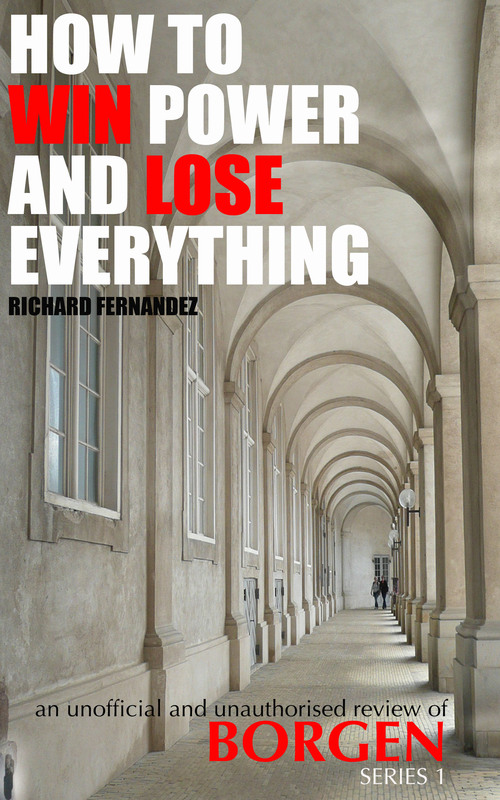 The first of my series of Borgen reviews, How to win power and lose everything, is now available for Kindle and covers the first series of ten episodes. The second and third instalments will be available shortly. At its heart, Borgen is about two idealistic women and the cynical man who inhabits both their worlds. And the first series is about how Birgitte Nyborg sensationally and unpredictably wins office by being an anti-politician, how she clings on to power by losing sight of who she is, and how the choices she makes tear her life apart. In my episode-by-episode review, written for the general fan, I ask how each episode affects each of the main characters. What are the links between Borgen and the show it has been most compared with, The West Wing? What are the best moments to catch classic Danish design? Here’s your chance to re-immerse yourself in Birgittemania. Get Kindle reader free of charge for your browser, smartphone, tablet, Mac or PC.